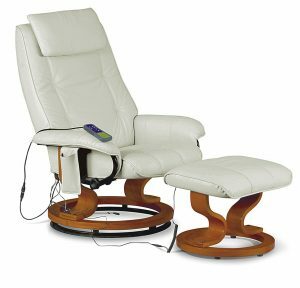 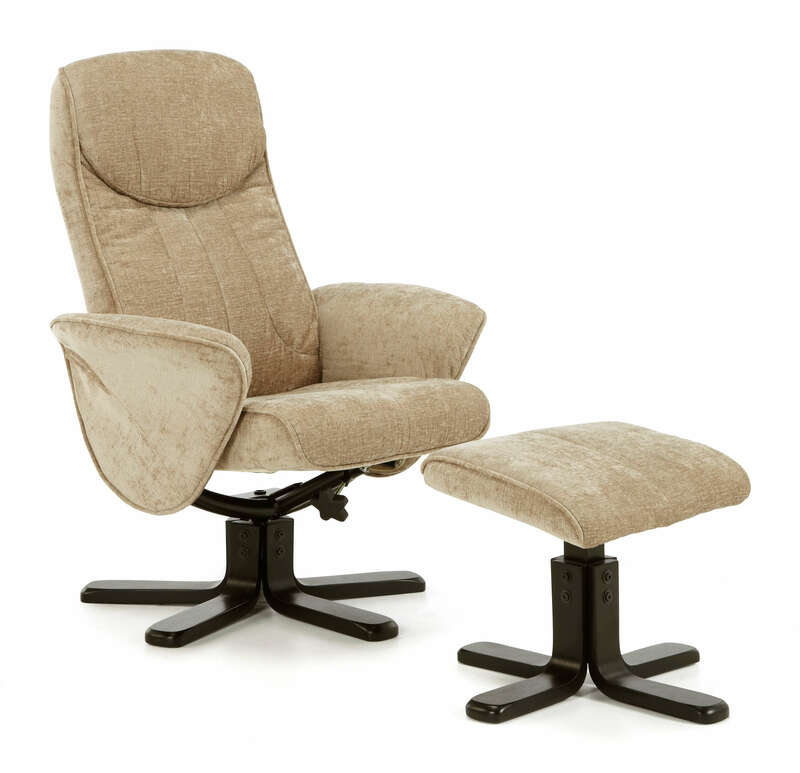 Buy Swivel Recliners Sofa Products at Treacy’s Carpet and Furniture Ireland. 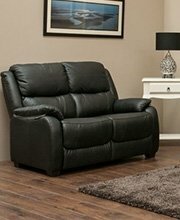 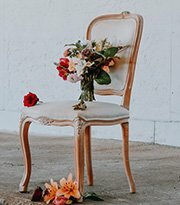 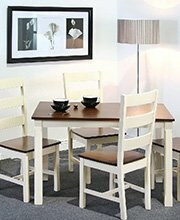 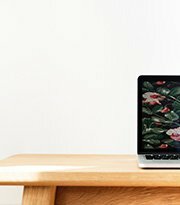 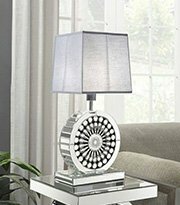 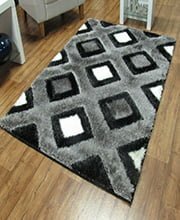 We’ve got the best quality sofa brand at the lowest prices online. 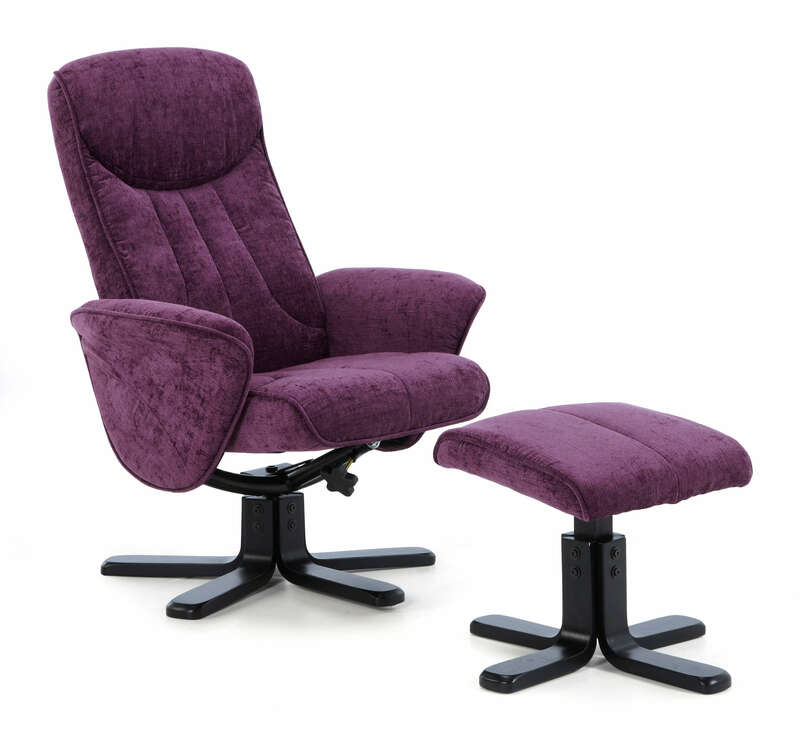 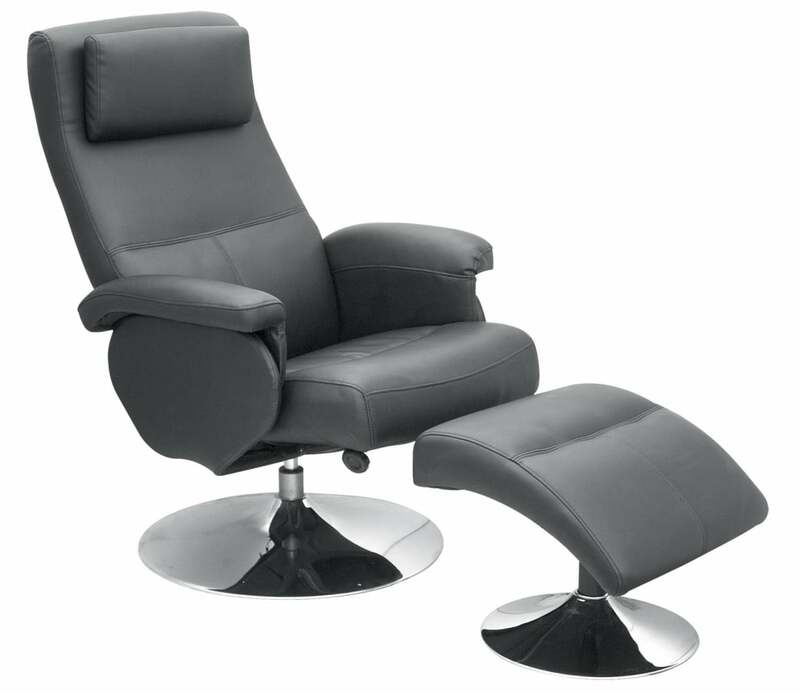 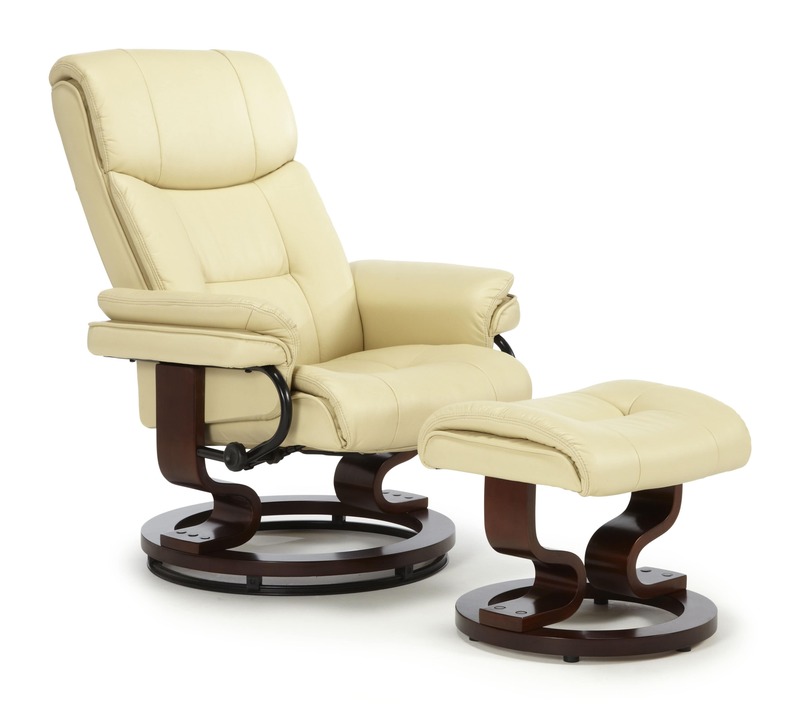 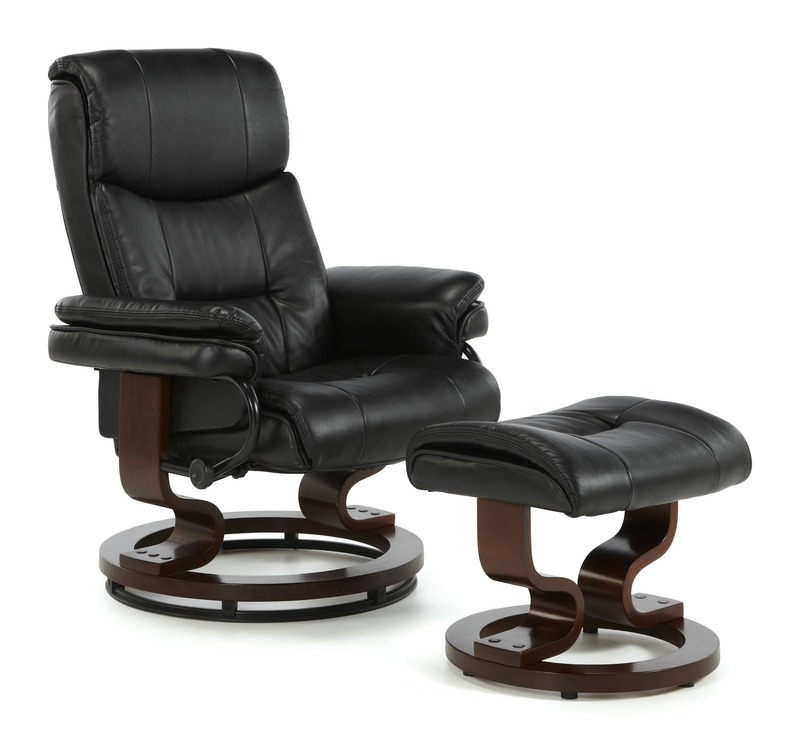 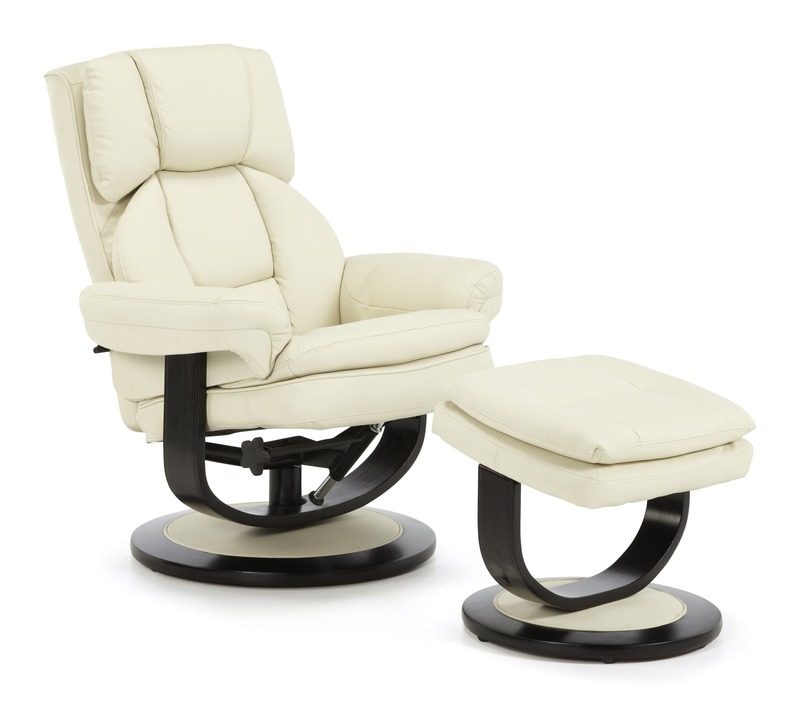 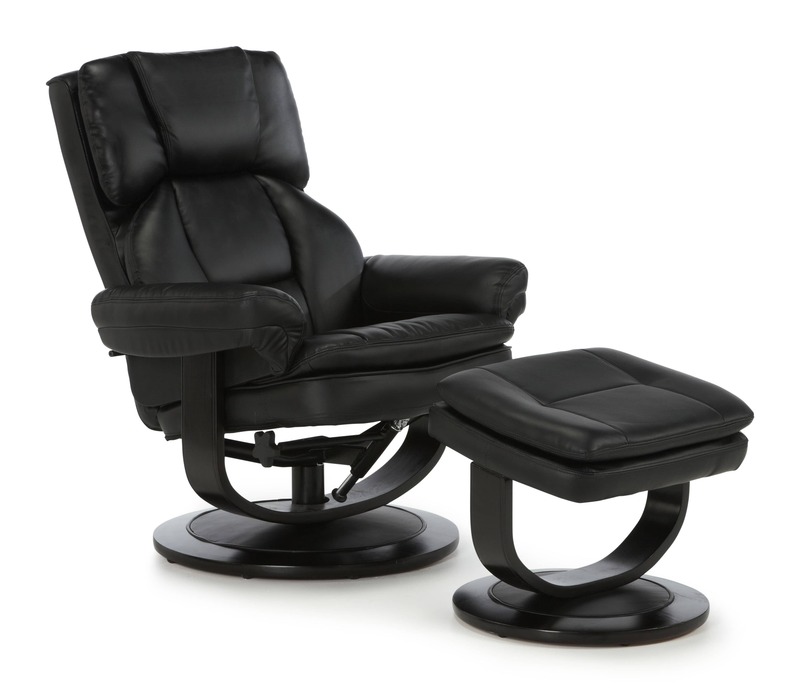 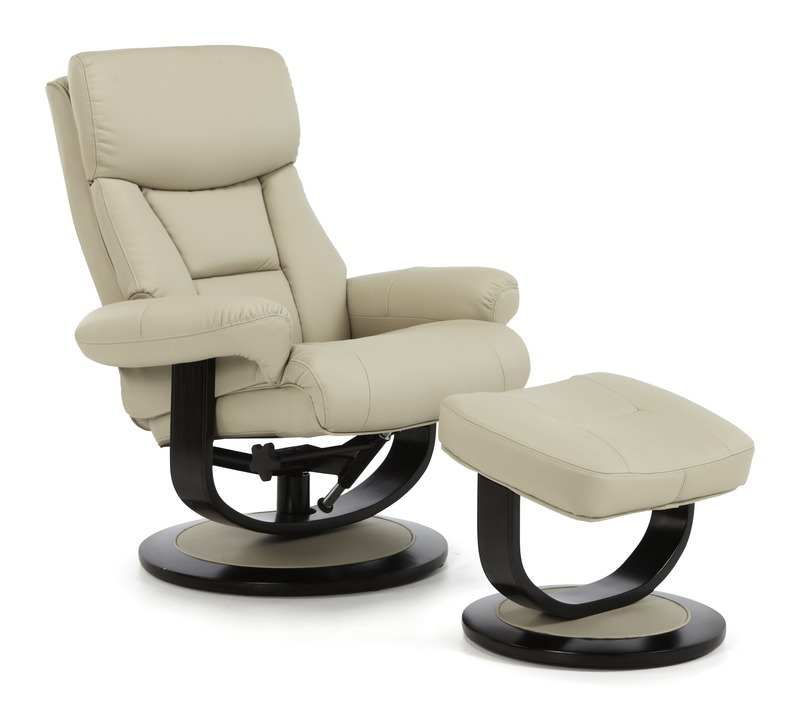 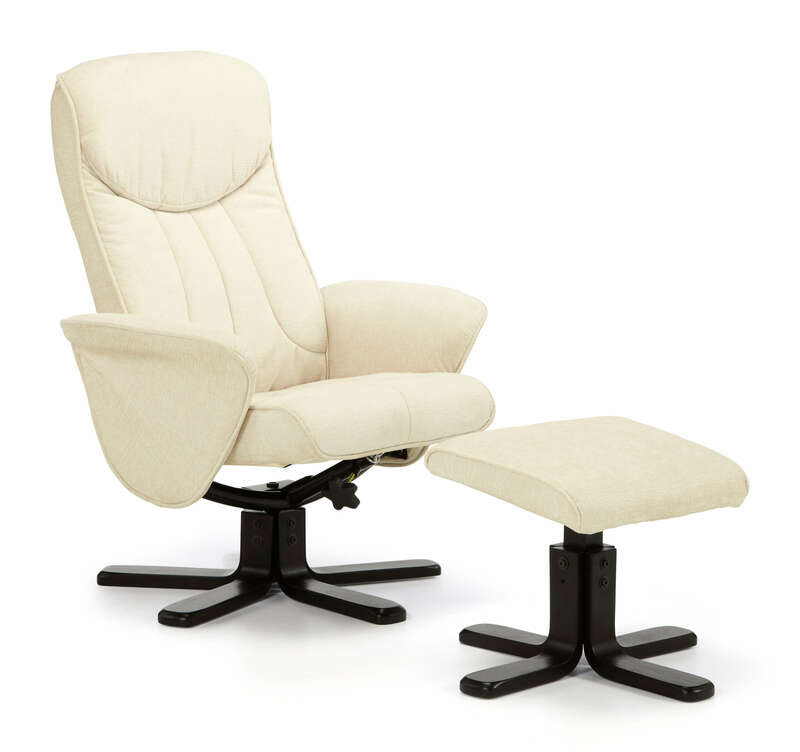 Shannon swivel recliner chair in a choice of bonded leather colours. 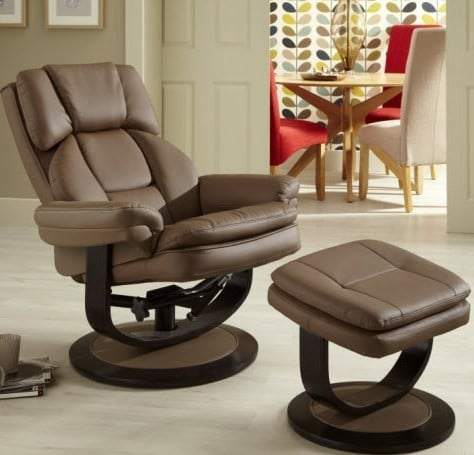 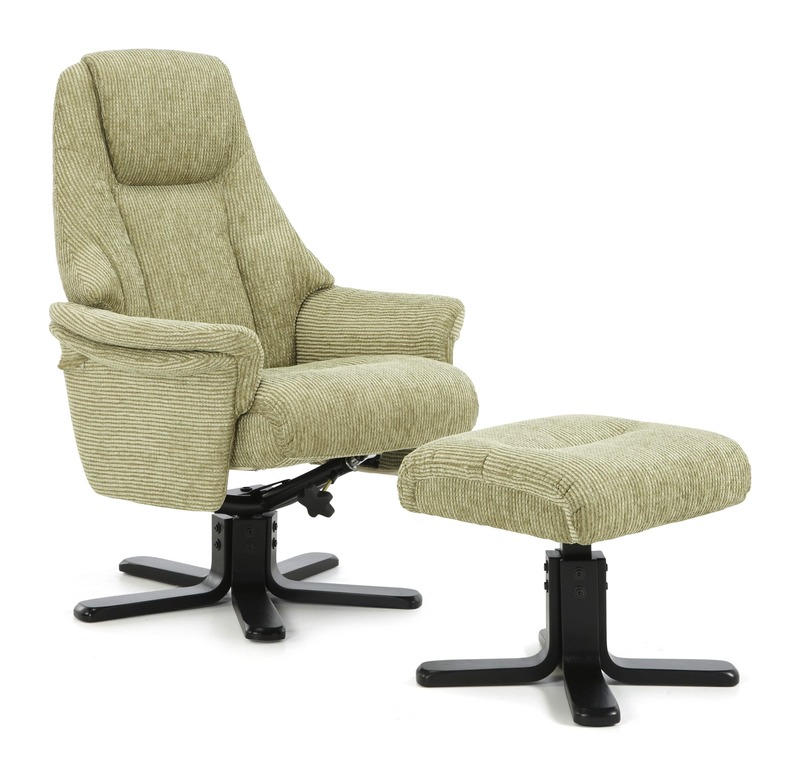 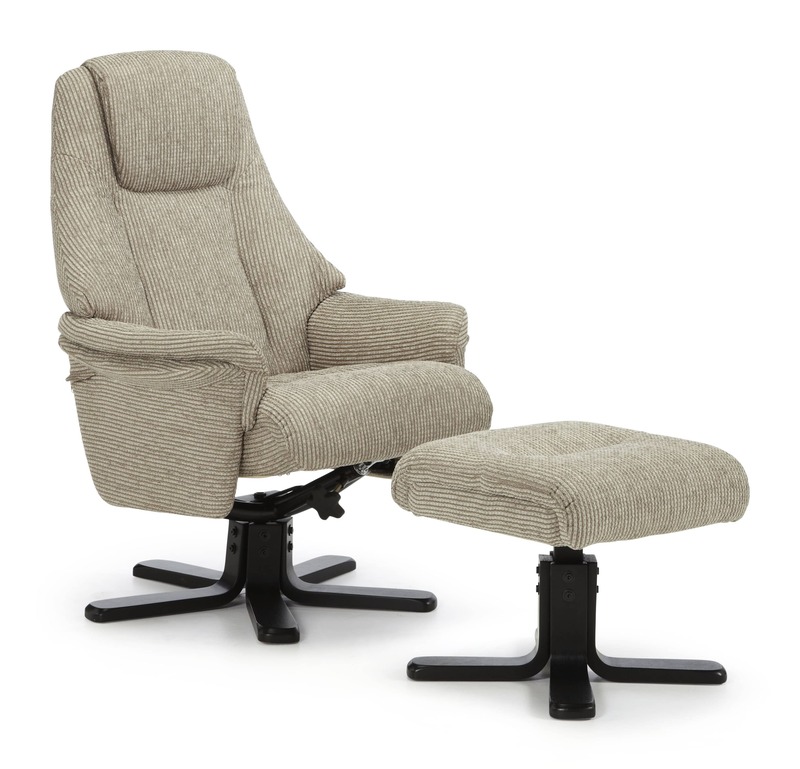 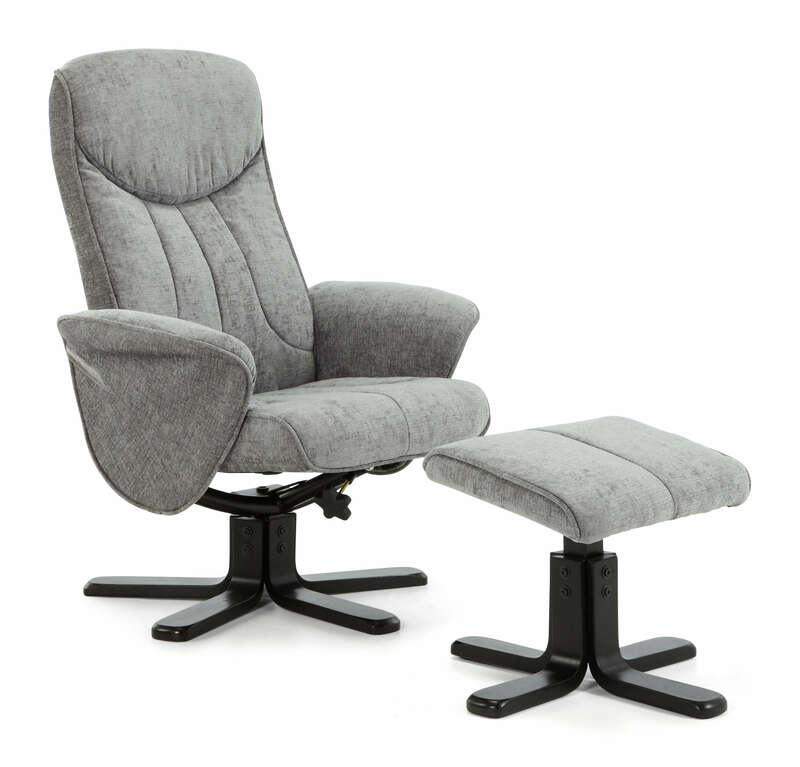 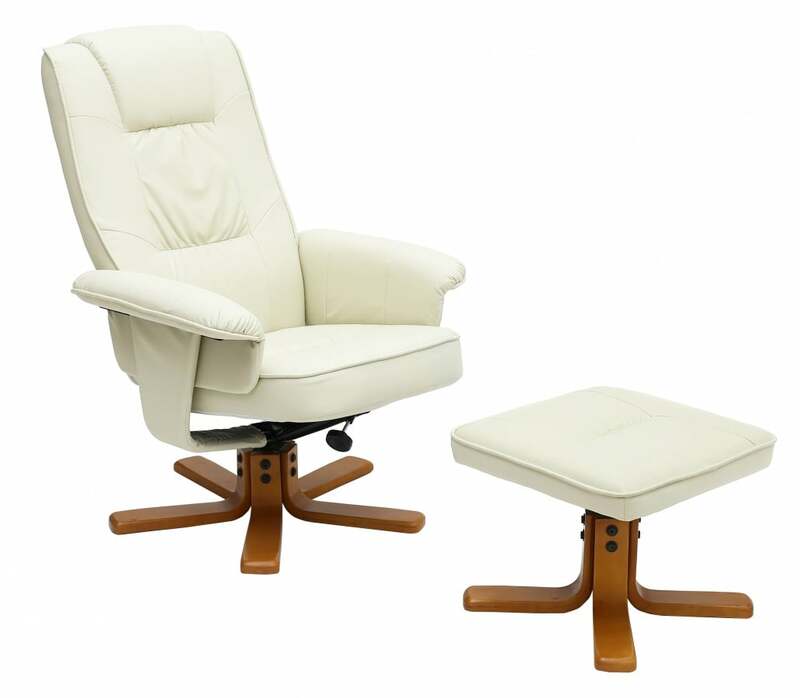 Kenmare swivel recliner chair in a choice of bonded leather colours. 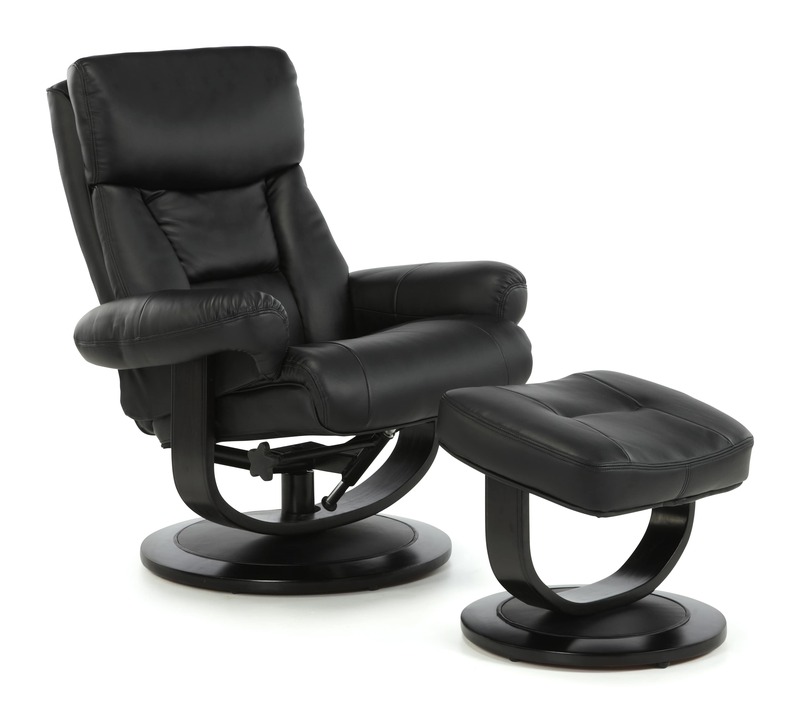 Black PU and PVC recliner with a metal base. 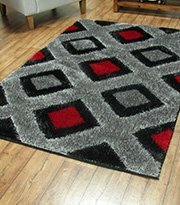 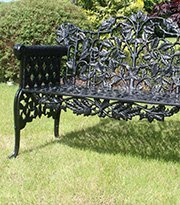 Dimensions: Length: 72cm Width: 86cm Height:101cm uprightDelivered FREE in 3-5 weeks.